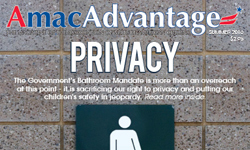 The Summer Issue of Amac Advantage is Here! Breakthroughs in Parkinson's - What you Need to Know! Which topics would you like to see more of in the Amac Advantage magazine? Please choose up to three responses. 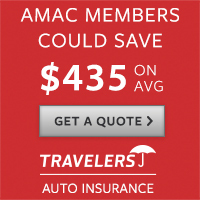 Check out the Newest AMAC Benefits and Discounts! 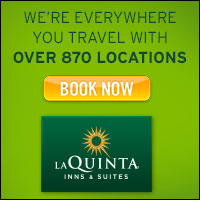 Click Here to submit your own quote! Who's Fighting For Social Security... AMAC IS! 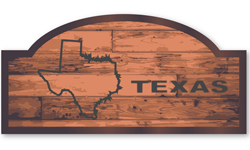 AMAC - The Association of Mature American Citizens is now over 1,300,000 Members Strong!